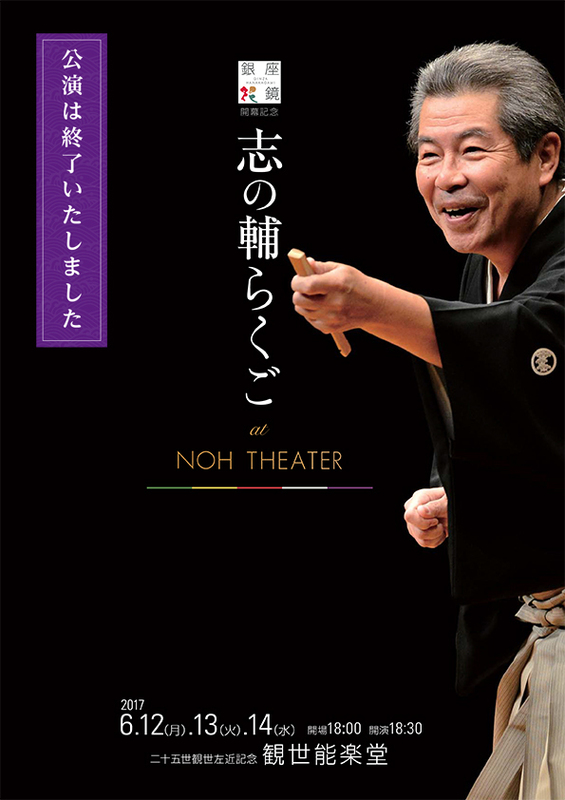 Shinosuke Rakugo comes to the Kanze Noh Theater! 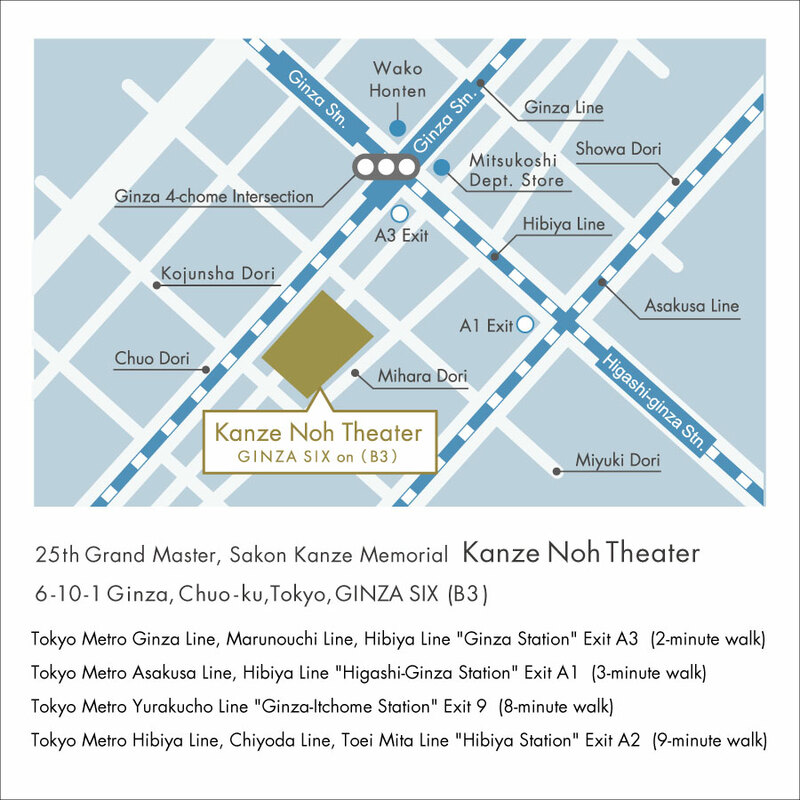 Opening a fresh history with the recent move to Ginza 6-Chome, the Kanze Noh Theater presents rakugo storytelling for the first time ever, as part of the opening performance series of Ginza Hanakagami. 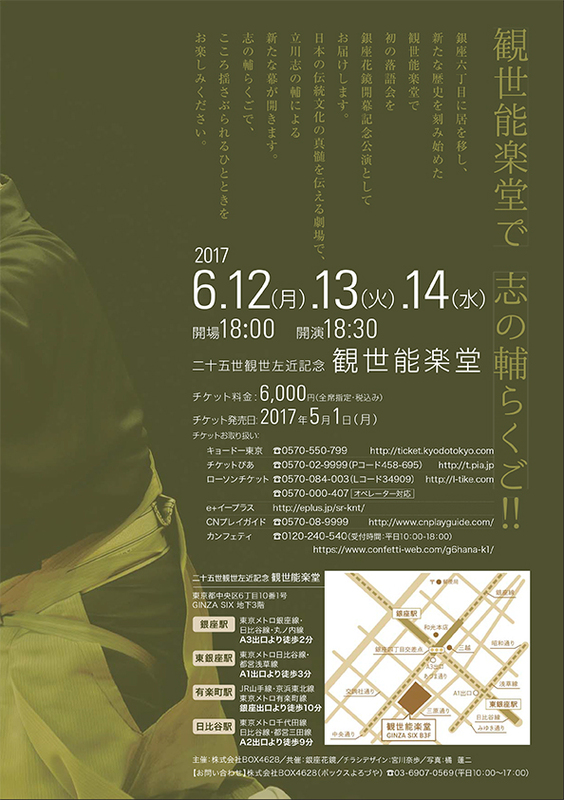 In a theater that preserves the essence of ancient traditions, a new curtain is by the famed performer Shinosuke Tatekawa. Shinosuke Rakugo is sure to be a heart-stirring and enjoyable event.